serving thousands of customers a day at numerous locations across the country. 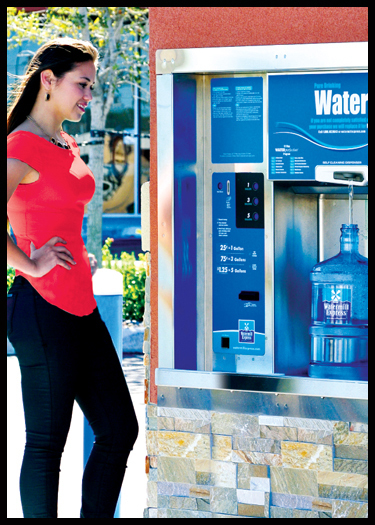 Customers supply their own clean containers and drive up to the Watermill to purchase great-tasting water at a fraction of the price they would pay for bottled water. Since inception, Watermill Express customers have saved over 500,000,000 1-gallon single-use water bottles from our nation’s landfills. Watermill Express is the original creator of the drive-up concept over 20 years ago and offers our 100% Freshness Guarantee™: If you ever have a problem with our water, we will replace it for free.